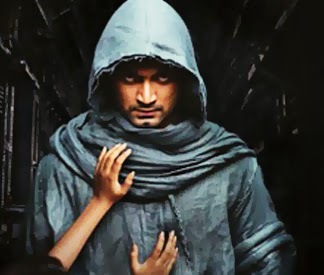 a1, a2, Kollywood » Atharva – Bala's new film firstlook soon! Atharva – Bala's new film firstlook soon! It is known that actor Atharva and director Bala have teamed up for the second time after Paradesi. Now we hear that the first look of this untitled film will be released in the first week of January. Bala is not wielding the megaphone, but producing this Atharva starrer on his B Studios banner. Sargunam of Kalavani and Vaagai Sooda Vaa is directing this entertainer. Atharva plays a villager from Tanjore in this movie that has wrapped up shooting in Ramanathapuram. Santosh Narayanan will compose the music for this movie.